Snooker & Billiards: What makes it so confusing? Snooker and Billiards are cue sports played with cue stick and balls on a table. People often wonder, are they the same? Or how’s it different? First of all, for those who wonder, both the games are different and have its own comprehensive set of rules. 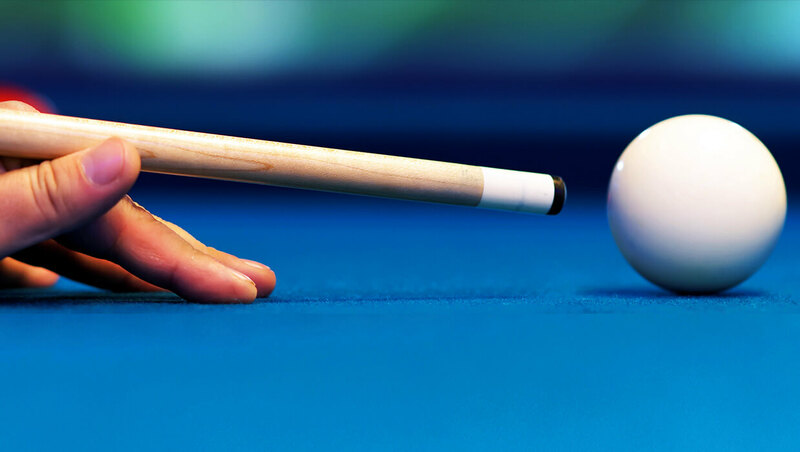 Billiards is the oldest form of cue sports and from it, snooker came in. Billiards is played with three balls, red, white and yellow in a table without pockets. The objective of the game is to achieve a set of points and the player who takes it first wins. In snooker, there are 15 red, 6 colored and one cue ball. In this game, the player has to strike the red ball first then a color and again a red, then the color and so on. Each red carry 1 point, yellow 2, green 3, brown 4, blue 5, pink 6 and black 7. The game will be organized into frames and at the end, the player with more points wins. However, each game might share the same game model but each is different with their equipment and their set of rules and regulations followed, thus making each different and entertaining in its own way. Sports Trainers & Coaches: Why Is It Important to have one? Those unforgettable bright Sunny Days…. What made us into filming such a content? You’re paying, but not playing?